SalesPanda allows you to nurture leads using proven tactics such as e-mail and content marketing. Attach relevant content from your fully integrated SalesPanda content library with ease to progress prospective customers along your sales funnel. This pipeline management solution tracks and records customer activity in the lead information window to give a comprehensive and single-window view of funnel progression, so that you can take everything into account as you plan the next step to convert the lead into a paying customer. 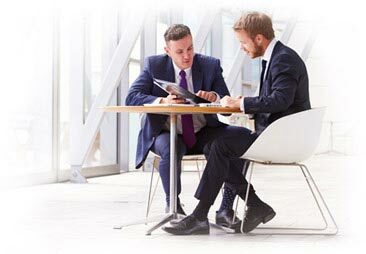 SalesPanda allows you to send 1-on-1 e-mails to your prospects with just a few clicks. You can create and save templates of e-mails for a variety of different scenarios in your library, and then use them when required. 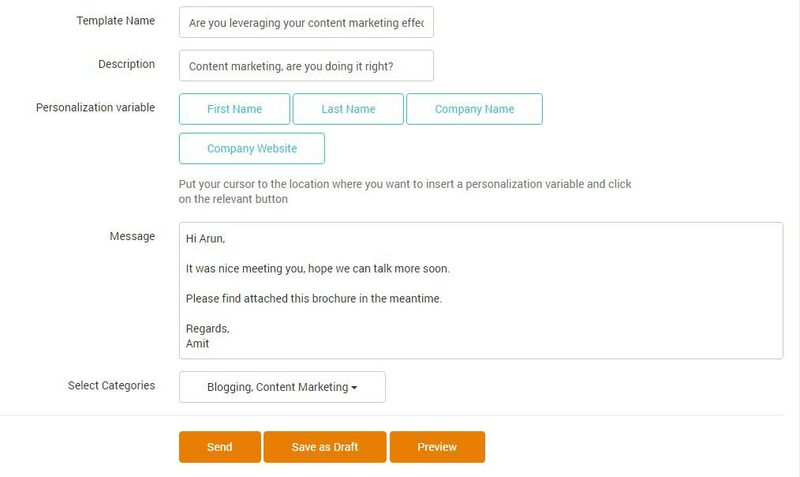 Edit and personalize your e-mail and attach content from your Content Library to it to communicate instantly with your prospects. You can also track the opens, clicks, and downloads of these e-mails, allowing you to plan your next step. SalesPanda allows you to gain a broader view of your customers� interests through their historical activity on your website. SalesPanda keeps a track of your leads� activities on your website, such as the content they browse, have clicked on, have shared, have downloaded, and so on, so that you can gain a better understanding about which of your offerings they are most interested in. You can use the insight you gain to formulate your next plan of action. Use SalesPanda�s integrated Content Library to keep a store of content appropriate for leads at different stages of your sales funnel. You can then send customized content as per the customer lifecycle to greatly improve your chances of making an impression on your customer and thus increasing your chances of conversion.